The Traxgo Track and Trace system records the movements and attendance of your field employees. You do not need to keep track of the hours yourself. The employee checks in at work via a badge module. 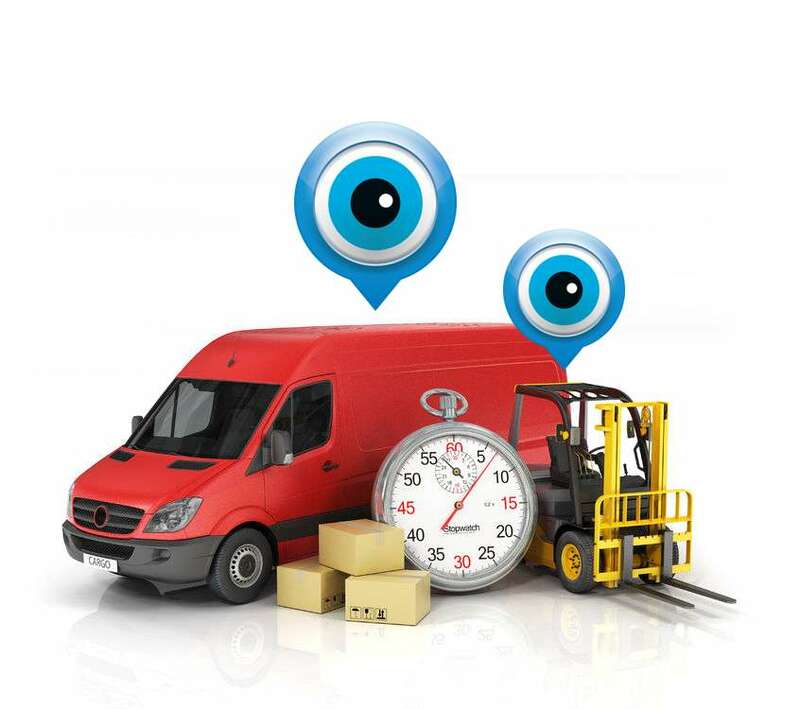 All the data are automatically displayed in real time on the Traxgo platform. You can choose which report or list you want to view.